Did you have a good weekend? 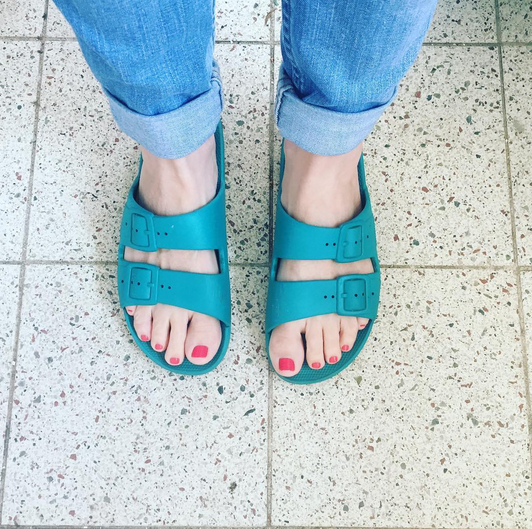 We spent the whole weekend working on our house – i unpacked boxes the whole of Saturday while The Captain worked on the garden and on Sunday i spent some of the day repacking our kitchen cupboards so that it all made more sense. I also chucked A LOT and i have a car boot full of boxes of books which i am taking to our local secondhand bookshop to sell. Hideous, huh? A rhapsody in orange and brown ugliness. There was pretty much nothing we wanted to keep in it. 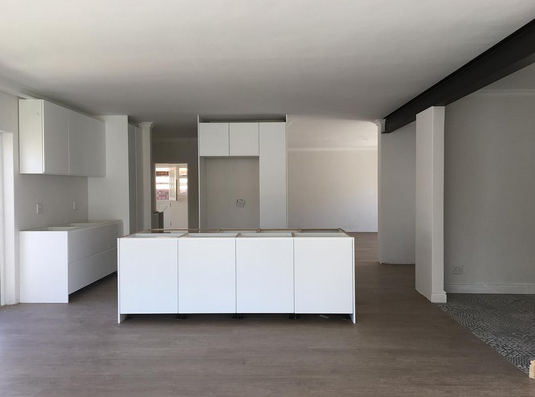 As with the rest of the living area and because we loved having an open plan space in our Muizenberg house, we knew that the walls had to go. 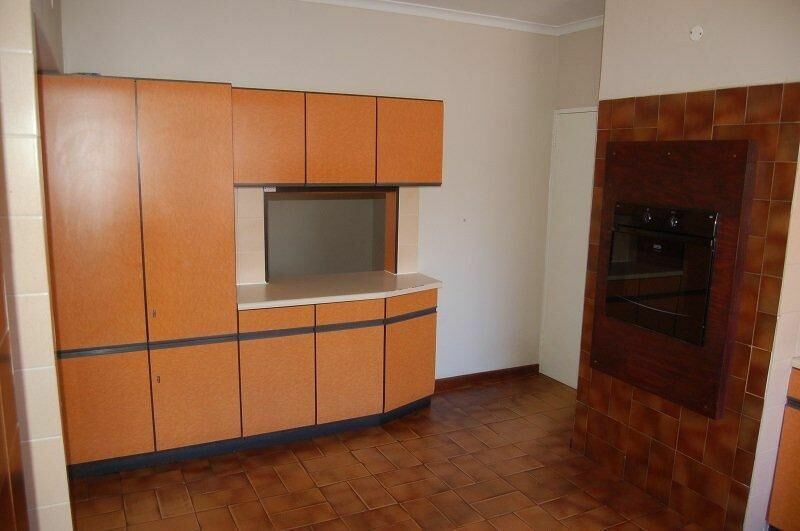 We liked the size too but unlike Muizenberg, where we had open plan shelving, i really wanted to keep everything a lot neater and more seamless with cupboards. As i’ve shared before with you on the blog i really wanted to cut down on visual clutter in our new home. This has meant getting rid of a lot of stuff we no longer used and streamlining our daily essentials a lot better. The fact that an entire box of plates was shattered in the move also forced my hand here 🙁 I wanted a far more grown up feel, i knew i wanted some glossy surfaces and large expanses of white. It all sounds a bit formulaic i know, but i feel like we’re drowning in visual clutter these days so its necessary. 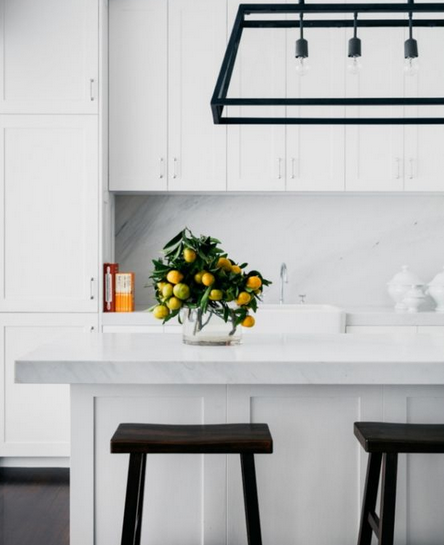 I love the idea of black cabinetry but i also plan on using the kitchen for shoots, and white is better for that purpose. 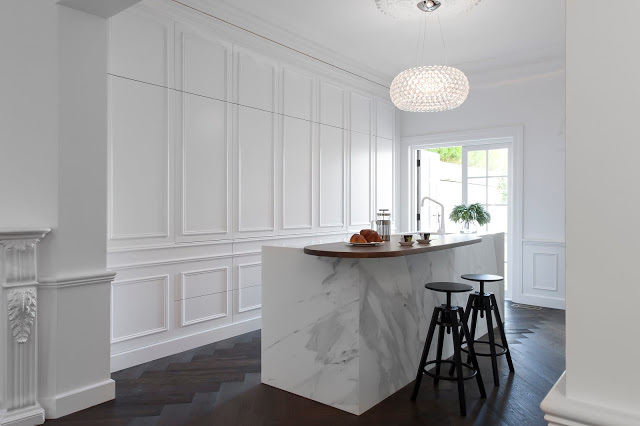 Phoenixstone is exclusive to Womag and its a really durable, manmade quartzstone composite. It looks amazing, is seriously luxurious, is scratch, chip and stain resistant and comes in a gazillion colours and finishes. 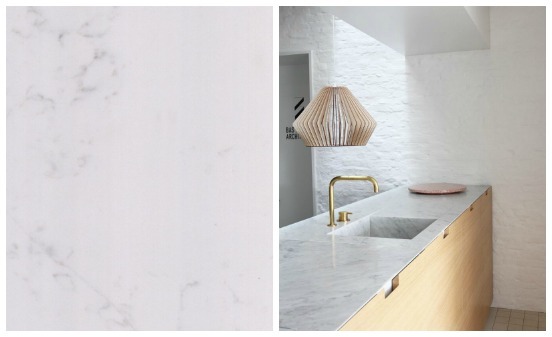 I love the New Carrara we chose – it has a really subtle marble-look vein and even though i’ve opted for a more monochrome colour palette now, if colour creeps back in i know it will still look fabulous. 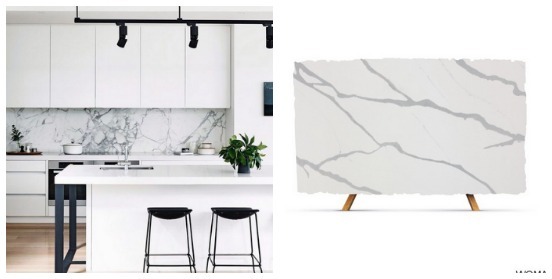 The other option if you love this look is to opt for large format marble tiles which Womag also does – lovely for cladding the side of kitchen islands and to use as splashbacks too. 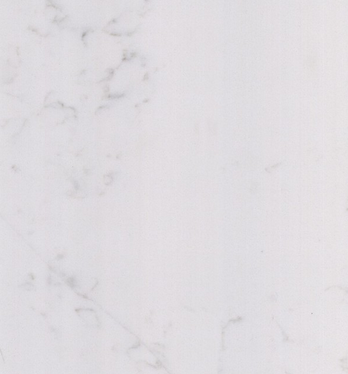 This tile is called Bianco Angello – it’s 1metre wide and it’s on special! 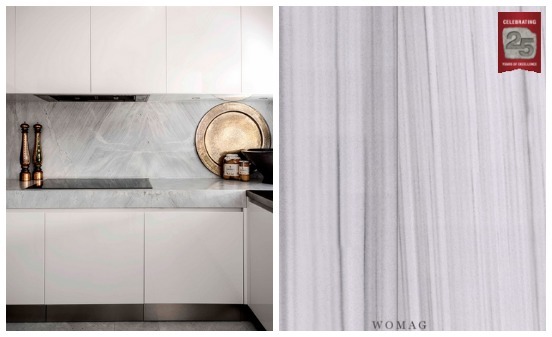 And of course if you want to go dramatic with a marble look, Womag can help – beautifully! This Phoenixstone is called Italian Beauty. 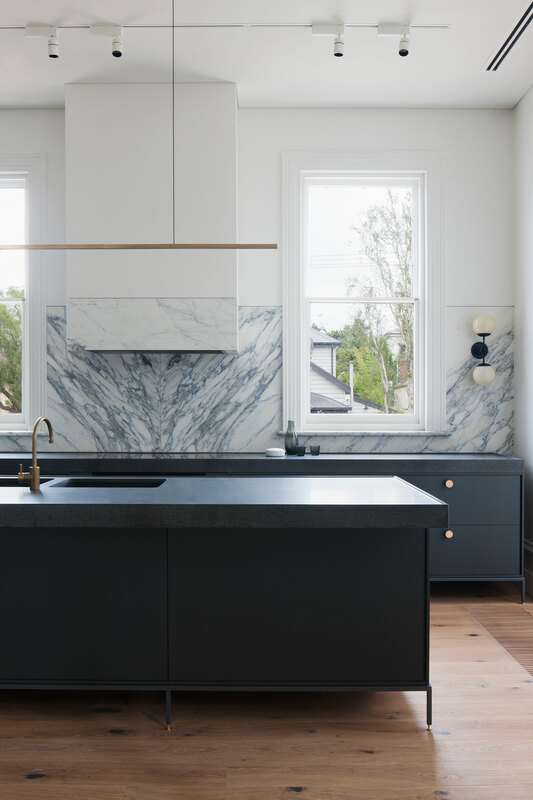 The only thing i wanted to keep in the kitchen was the original Terrazzo floor in the scullery – and bar one cracked tile, it looks amazing. I know i said no floating shelves but the scullery needed something so we asked our kitchen cupboards maestro, Marke to install some oak shelves. 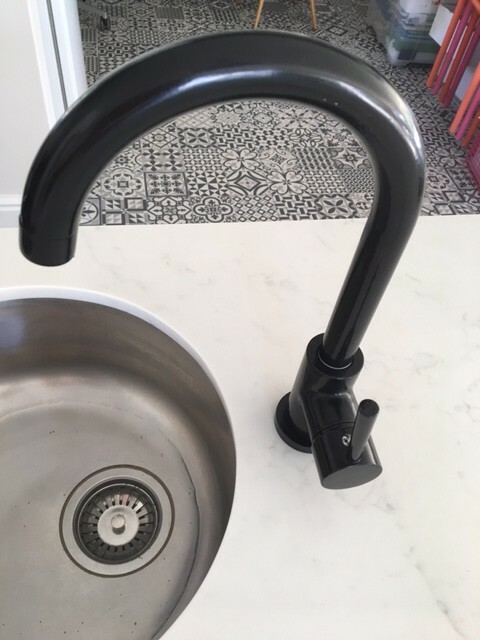 To tie in with the black and white Deco Heritage tiles in the adjacent office pod, i wanted some other black details, including the pendants over the kitchen counter (originally i thought about copper but we settled on black), black kitchen stools and a black tap at the prep bowl which you can see above. i can’t wait to share with you how it all looks together. So, there you have it lovelies! I’ve loved working with Womag on our kitchen – the most difficult thing was making a decision and sticking to it! Their prices worked out really well – and with the 25 year specials they’ve got on at the moment, its been possible to create our dream kitchen – i can’t wait to share the finished product with you. 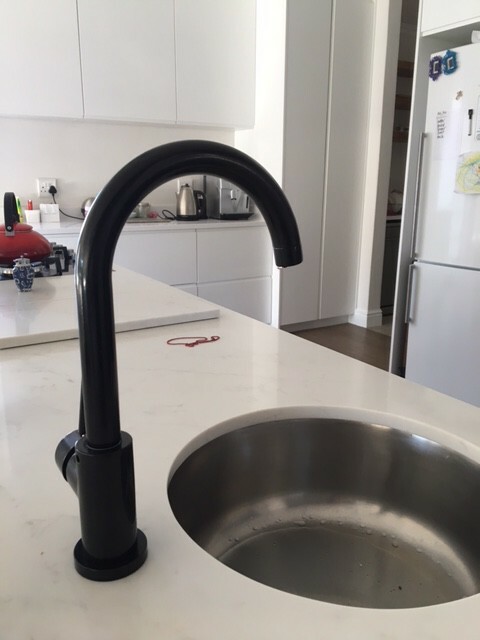 Where do you find black taps, I’m looking for some for my bathroom? Well done – great transformation! This is very inspiring Vicki. 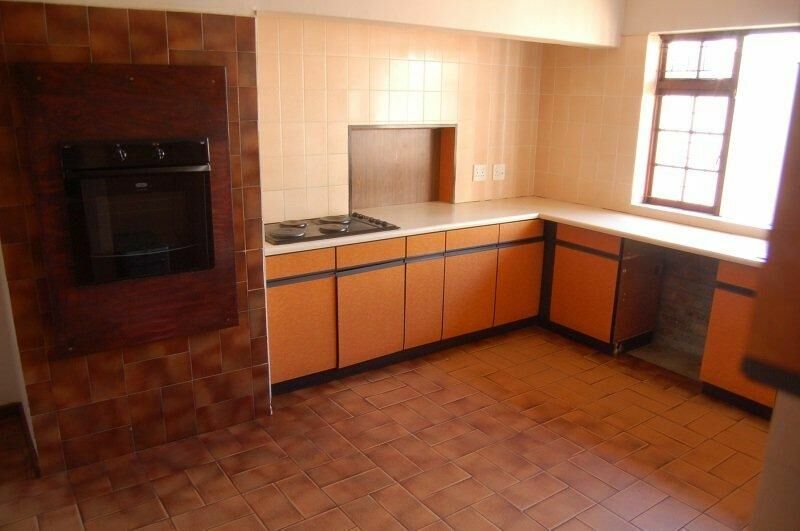 Especially since my house’s decor theme is pretty much Visual Clutter eish. I think the only way for me to do something about it is indeed the kitchen! Stunning! I’m looking for tiles similar to those black and white tiles. Do you mind telling us where you found them? such an enviable space. So looking forward to your further reveals. Lucky Fish you. Looking good, can’t wait for more reveals!! Chalk and Cheese!!! Got a shock when I saw first three pics as did not see the heading above “this is how it looked when we bought the house” and thought “ok this is the first thing I have seen in Vicki’s homes that I def do not like” but thenI read on and of course, you did not disappoint. It is BEAUTIFUL. 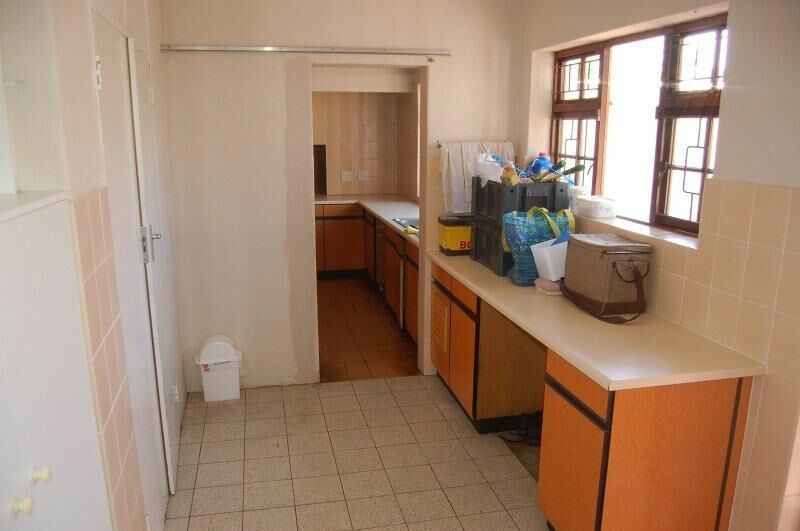 What a pleasure to be in a kitchen like that.